Our fellowship trained and board certified physicians are recognized leaders in the care, diagnosis, and treatment of spine (neck and back) related injuries and disorders and orthopedic conditions. 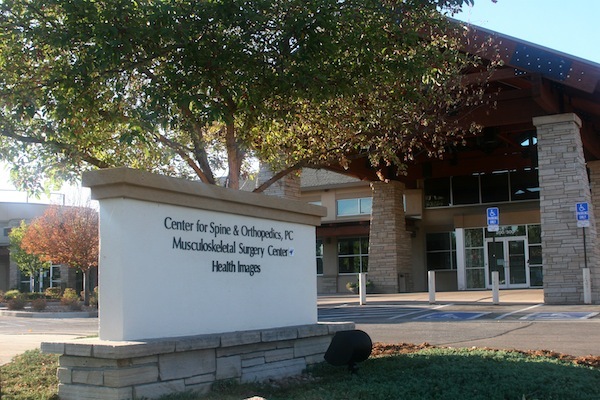 For the convenience of our patients, Center for Spine and Orthopedics has multiple locations to best serve you. Please contact us today to schedule an appointment with one of our physicians so we can help you get back to life as quickly as possible. Please call our office at 303-287-2800 regarding questions about your healthcare or to make an appointment. You can also log in to our patient portal to request a refill and access other information regarding your care. Schedule an appointment — please call 303.287.2800 or 1.800.810.9352. General questions — please submit the form on this page. Be sure to include your phone number so that we can respond promptly. Please note that we do not offer medical advice over the phone or internet. If you are a provider and would like to refer a patient, please fax your referral to 303.287.7357. Please note: This form is for new patients only. Existing patients should call our office at 303-287-2800 regarding questions about your healthcare or to make an appointment. You can also request a prescription refill or access other patient information via our patient portal. Serving various locations in and around Denver, CO. See complete list below or contact us for more information.